Elegantly Finished And Tastefully Decorated Home in the Highly Sought After Orchards Sub! 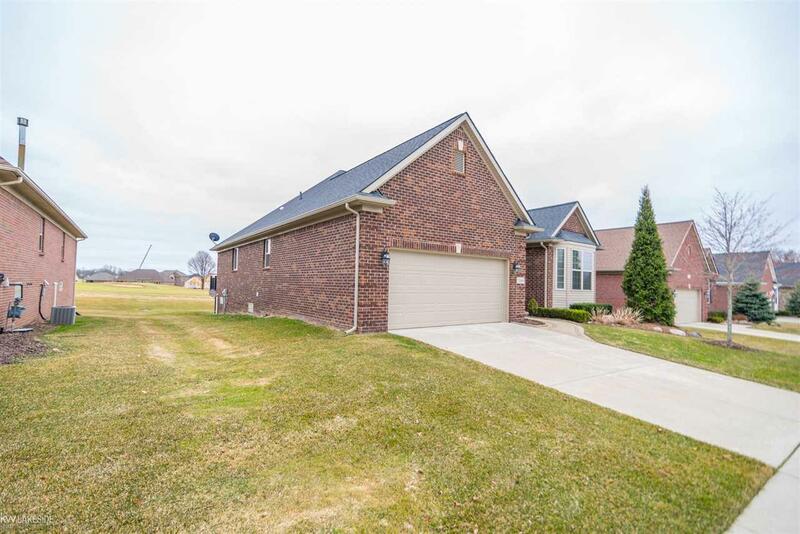 This Home Boasts Three Bedrooms and Three Full Bathrooms with All Granite Counters. Beautiful Granite Covers All Counters of the Spacious and Open Kitchen, Including Island and Breakfast Bar Along with Walk-In Pantry. As You Enter the Front Door, You Are Greeted by Large Vaulted Ceilings with a Wide Open Floor Plan. 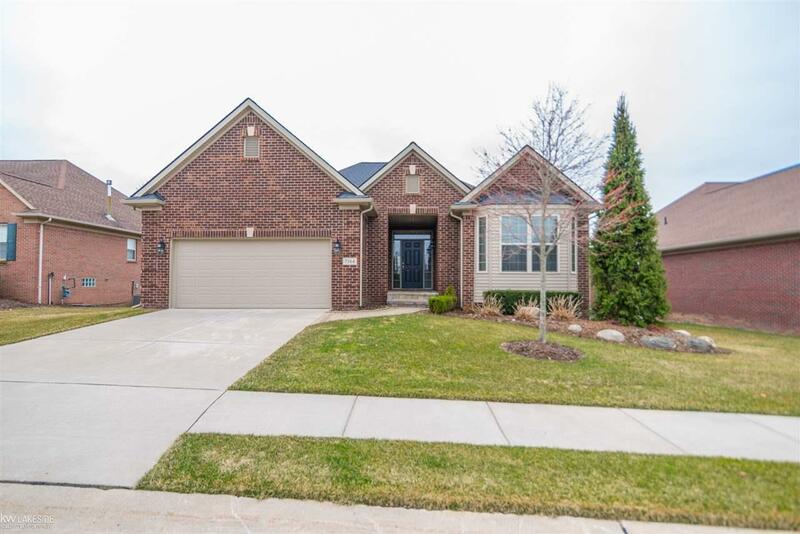 The Master Includes Soaring Double Step Ceilings and a Large, Spacious Master Bathroom. Large trex deck on the back with great view of the golf course. The Partially Finished Basement also Includes a Full, Finished Bathroom and a Large Layout with Many Options to Finish to Your Liking. 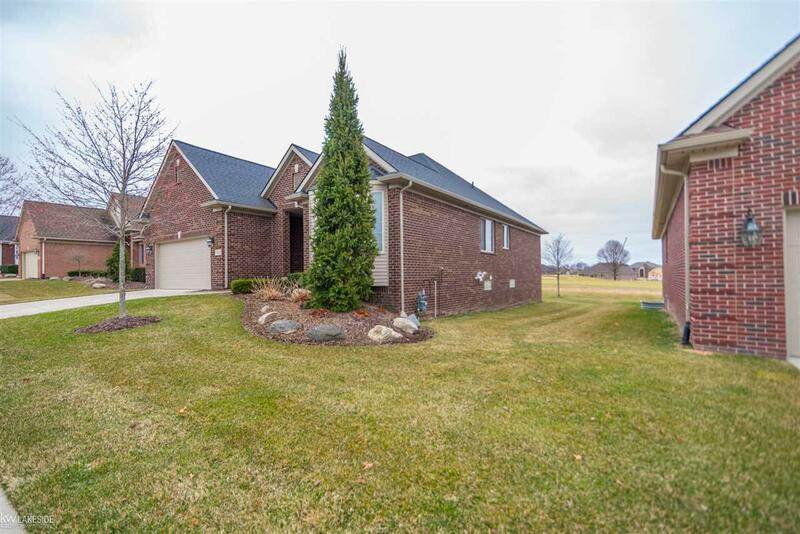 This Beautiful Home in the Highly Desired Romeo Schools Will Not Last Long!